We are extremely proud of what we have accomplished throughout our operations within the USA and Canada over the past 50 years and can only imagine what we will accomplish in the many years to come. Our focus is to provide our North American Communities with the ability to gain access to the future of telecommunications through our turnkey solutions. We approach jobs as a turnkey operation regardless of location, type or size and we take a great deal of pride in our work. We would be pleased to have the opportunity to provide you with our service. Since our establishment in 1967, ROHL Global has grown from a small family company into a leading multi national telecommunication firm. Our founder, Albert Rohl, set forth with a vision to grow with the future of the technology industry and has passed down these ambitions to many generations to come. During our growth years, our prime focus of servicing the utilities’ industry rapidly expanded into fiber optic installations, followed by owning our own network and providing dark fiber services. With over 50 years of construction across Canada, ROHL Global acquired their first Network and became a fully turn key telecommunication company. Even in years of economic downturn, our offices in Manitoba and Alberta, have always been blessed with success and growth. In more recent years, our expansion into network services, we had paved the way for our small Canadian company to grow into the USA and open our third office in Florida. At present, we operate out of three offices across North America providing a vast array of design, construction and maintenance services for the Telecommunications and Utilities industry. Our work is done throughout Northern America, in both urban areas and remote locations that require winter ice roads and camps. We have done extensive work in almost every state in the USA. 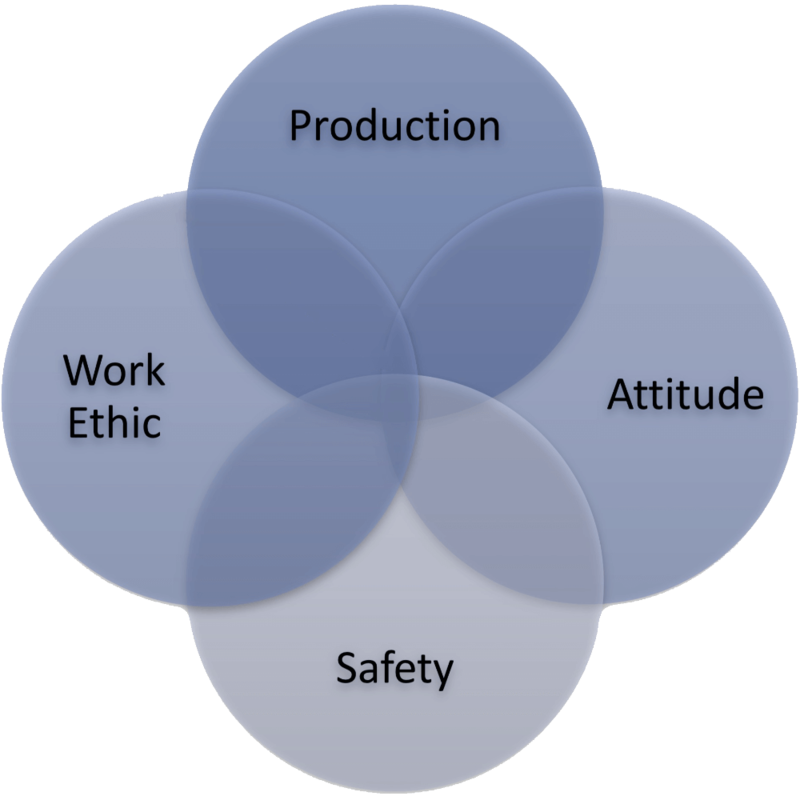 The work forces we have assembled are exceptional in production, safety, attitude and work ethic. We range from 150 to 275 employees on staff and have, as the workload dictates, the ability to put out a compliment of 300. The amount of work we sub-contract out is minimal, no more than 5%, as we prefer to have direct quality control to maintain our reputation of excellence. ROHL Global is proud of our ability to tackle any turn-key construction or telecommunication project from conceptualization to completion. We are consistently able to accomplish this through large investments in our most valuable assets: our employees, our IT systems, and our equipment. Keeping these organizational assets current as technology continues to evolve is a top priority for our continued success, and is something we will continue to do as our company and industry grows and evolves. Whether our customer is one of the largest telecommunication companies in North America who needs a Layer-1 circuit, a Municipality who needs a turn-key internet solution, or a Hydro company requiring assistance with their maintenance program, ROHL Global will continue to evolve and be a premier brand providing essential turn-key services. ROHL prides itself on our past and present relationships with First Nations groups throughout Canada. We have completed countless joint projects with multiple communities across Canada, and have fostered a relationship built on mutual cooperation and respect. ROHL works to respect and understand the traditions and values of these communities, and carries that attitude forward on all projects. At ROHL Global Networks, we recognize that First Nations communities are thriving and an increasingly emergent segment of the population which is a reflection of ROHL’s employee base. ROHL looks forward to all future opportunities that may arise to work alongside First Nations communities, and in collaborating with them to provide beneficial services to their community members.